It's been a long time since I shared to you guys an item that I found in the local market that is cheap but worth the hype. I wasn't really into shopping lately that's why. But I'm glad that on my recent trip to the department store I found out a very good lip liner that is so cheap yet so good. 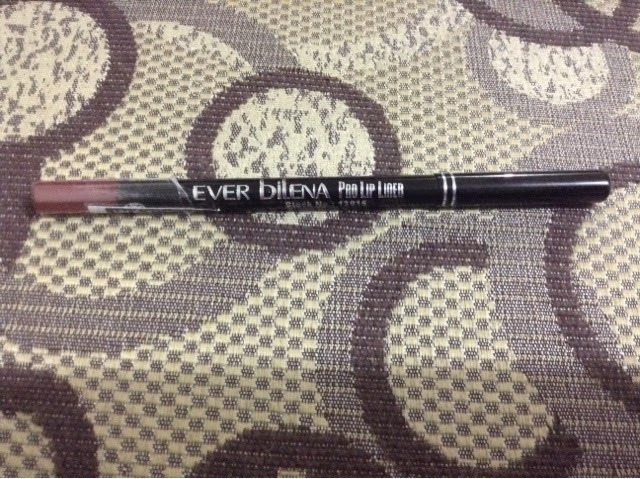 The Ever Bilena Pro Lip Liner sells at 60pesos each. 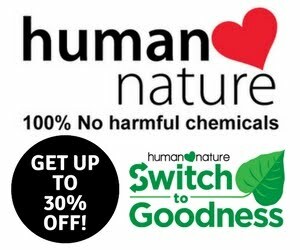 It is available in different shades and can be found in almost all Ever Bilena kiosks. 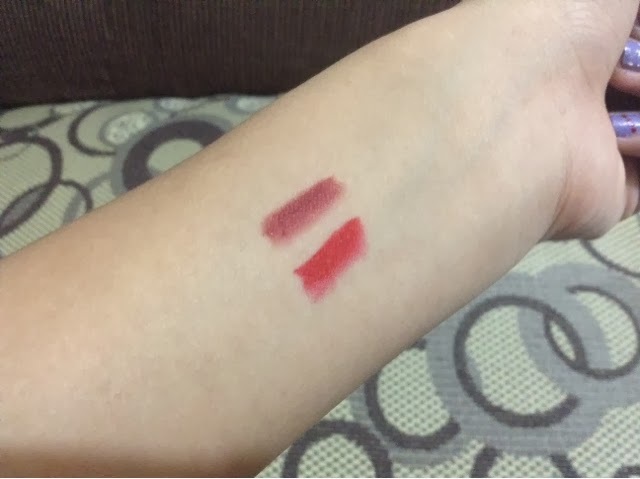 I bought two shades from the line, Rose and Red. The first lip liner is the ROSE. 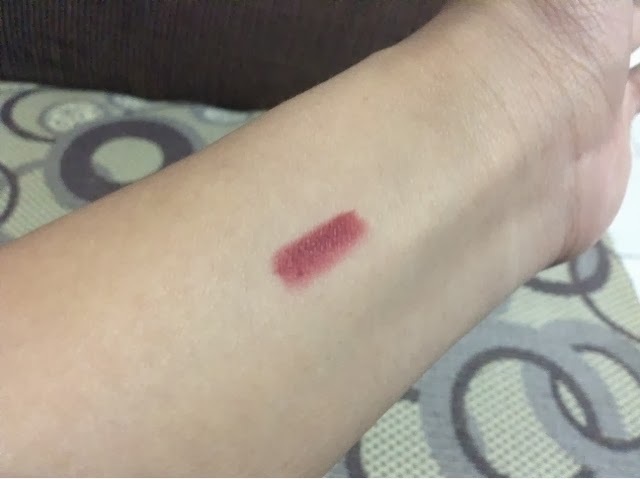 I love this much of a wine-rosy-red shades in this lip liner. I feel like this can go really good in smokey eyes. 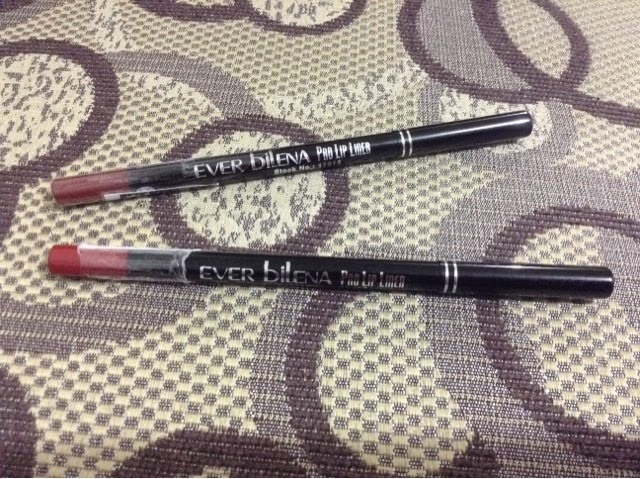 The color pay off is really pigmented and it has no smell or anything which makes it a really good lip color. This is how the lip color looks. It looks like a vintage type of lipstick when used. 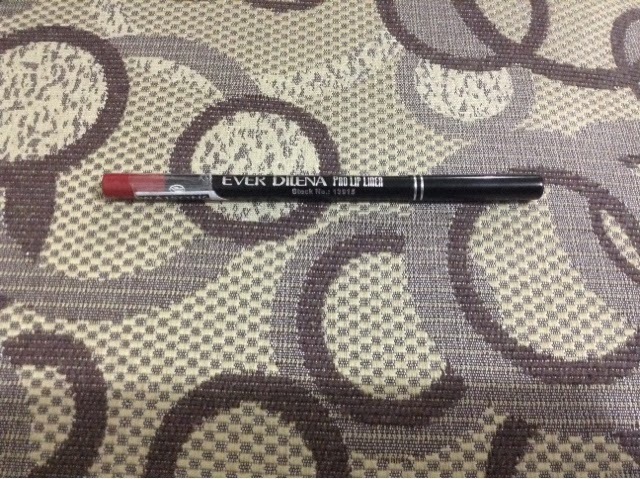 I also bought the lip liner RED which is a nice super extra pigmented red color. It has some orange undertone which I find extremely beautiful. As you can see in the photo above, the lip liner RED is much richer in the red hue. 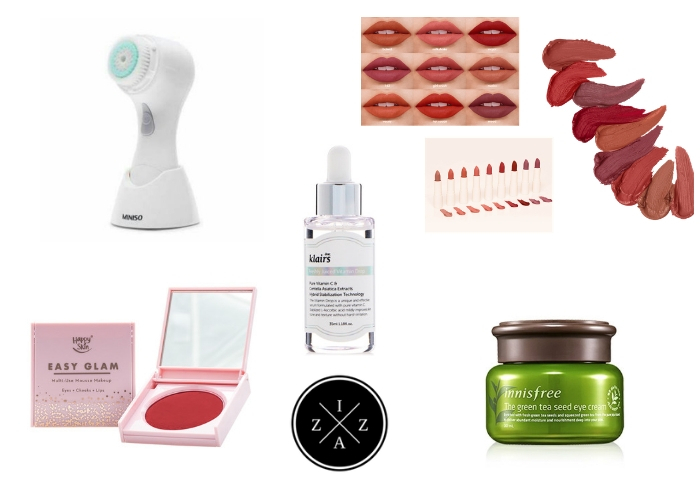 This is great to pair with my Revlon Colorblast Lipgloss in Fire Red. I believe this looks really beautiful for night time makeup. See the orange-red rick rocking color??? I love this so much too. There are other shades that I would like to try out from their line. I found out that they had improved their lip liners with a new packaging but higher price of 100pesos so that will definitely something I will have to find out.